- Royalty Free Music included in the background for free. So get this launch offer NOW! Feel Free to message if you have any questions. 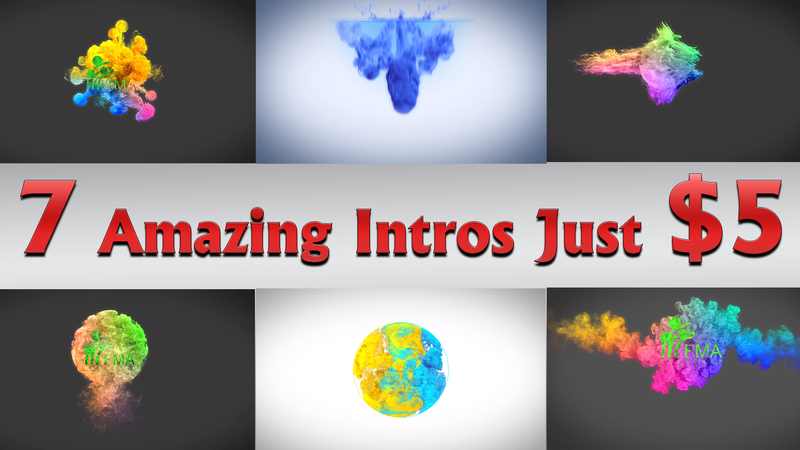 7 Colorful Smoke Logo Intro Video for your logo is ranked 5 out of 5. Based on 1 user reviews.